Khayelitsha is the biggest township near Cape Town. The township extends along the N2 highway. Khayelitsha means ‘new home’ in the Xhosa. This township has not been around for a very long time. When it became too busy in the mid-80s in older townships like Guguletu and Crossroads, people began to devote more and more to the place now known as Khayelitsha. 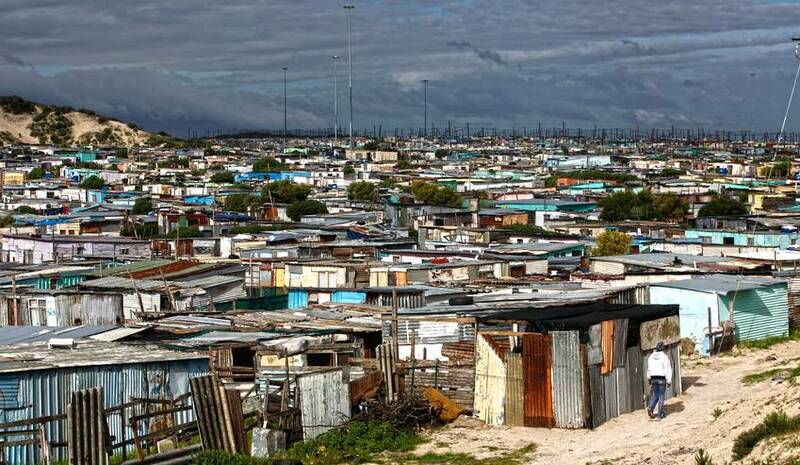 Now, almost 30 years later, Khayelitsha is estimated to have 1.5 million inhabitants. In Khayelitsha we met Zhikona, the heart of Art Beats Crime and a passionate women. She wants to keep the kids of the streets and realizes this through motivational speaking and art. She says that the people of Khayelitsha have so much passion, but don’t have the resources to realize it. Zhikona wants to help the kids because they are the most vulnerable. Besides that, crime and drugs are a huge problem here and she believes that you have to start with the kids to prevent them from doing crime and using drugs. Mbtobeli is our local seller in Khayelitsha. He has his own office nearby the centre of Khayelitsha and believes the stove can really help people. Lunghi runs a Bed & Breakfast in Khayelitsha and also sells Clean Cookstoves in her community. Lunghi is strong and resilient, her place burnt down in 2015 and she built everything up again. She’s well connected and easy to reach out to.